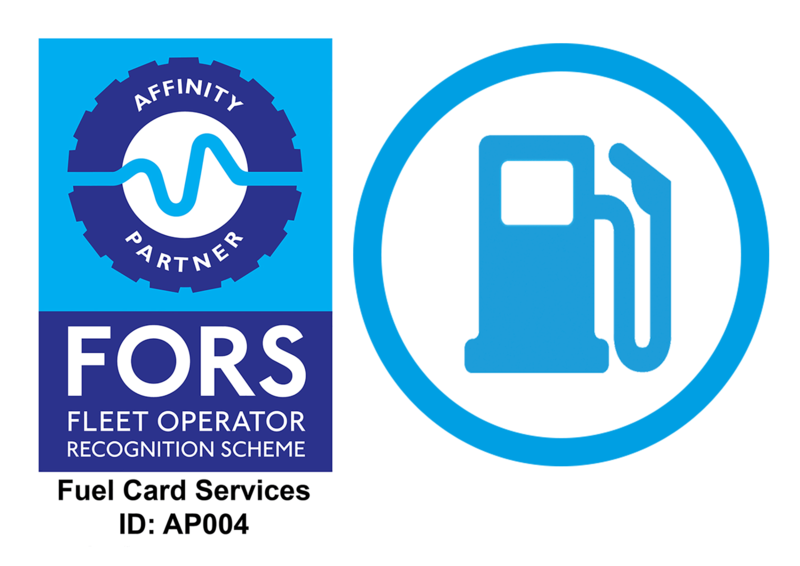 “One of great things about being a FORS member is having access to the associated members and their offers, in particular Rachel Pearson of FORS Fuel Expert who has aided me to reduce our overall fuel costs, administration time and offer more choices on the re-fuelling locations to our drivers which was very important to us. Kelsey Major, Manager, Universal Services (Sports Equipment) Limited. “Rachel Pearson at FORS Fuel Expert could not possibly do any more to help, her communication and ability to follow up every enquiry to a successful conclusion in a prompt and professional manner sets a standard that other should aspire to. Rachel provided vital information to enable us to choose the relevant fuel card service for our business needs and then went on to ensure that the integration of our fuel drawings and data into our Fleet Management Software was seamless (Fleetcheck). Andrew Price, CMIOSH SQE & Operations Director, Lucas UK.